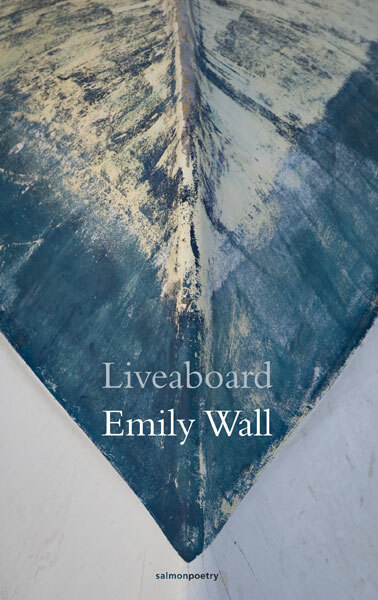 Liveaboard: (n) One who lives on a boat; (v) Living aboard a boat. 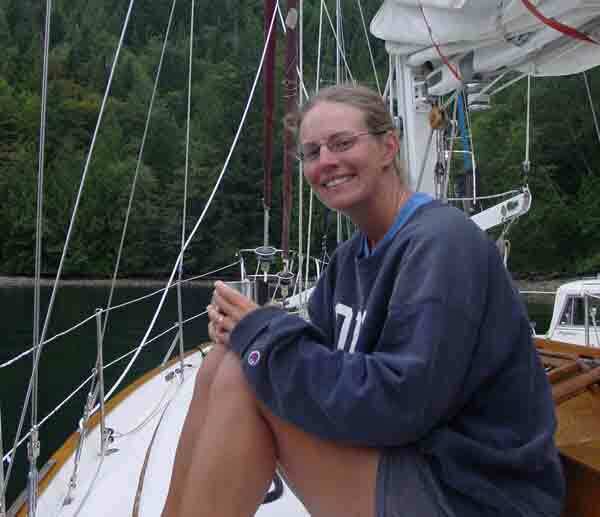 Emily Wall lived aboard her Tayana 37’ sailboat in Vancouver, British Columbia for four years. During that time she and her husband cruised a thousand miles on the coast, exploring Puget Sound, the Gulf and San Juan islands, the Sunshine Coast, and up through Desolation Sound. In the fourth summer she sailed from Vancouver to Juneau, Alaska, where she currently lives with her husband and three daughters. She is an Assistant Professor of English at the University of Alaska Southeast. This is her second book; her first book, Freshly Rooted, was published by Salmon Poetry in 2007.